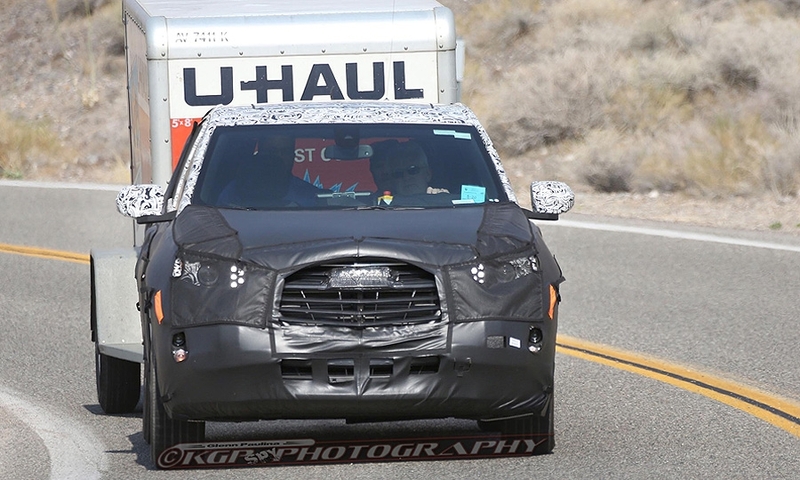 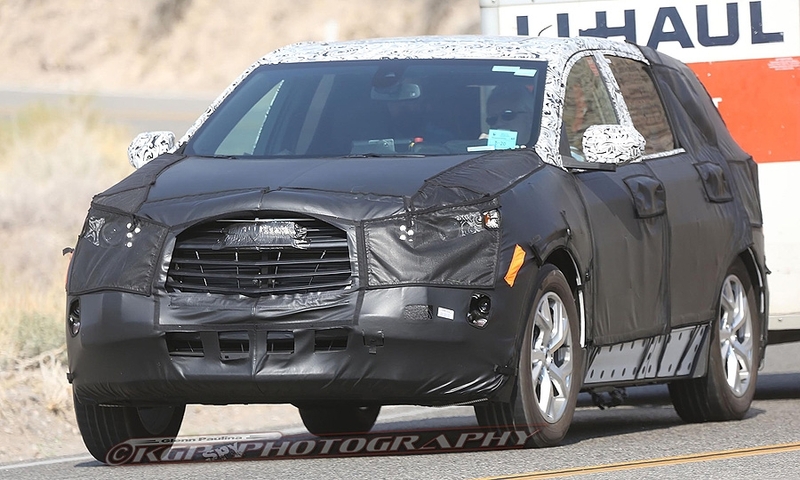 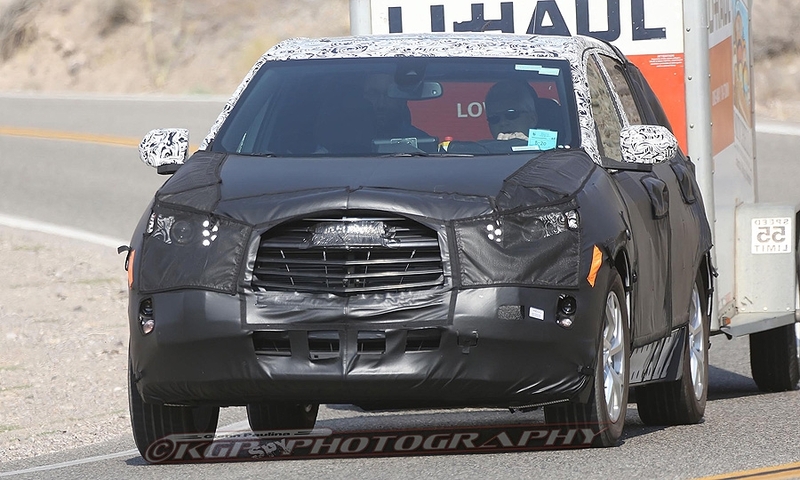 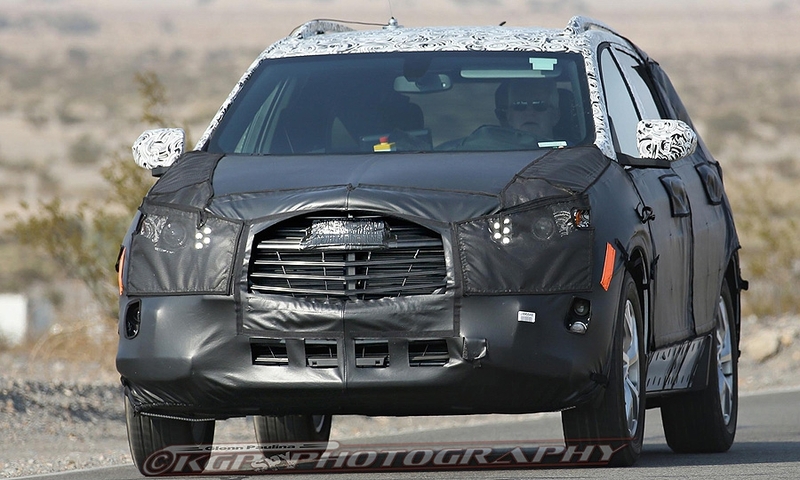 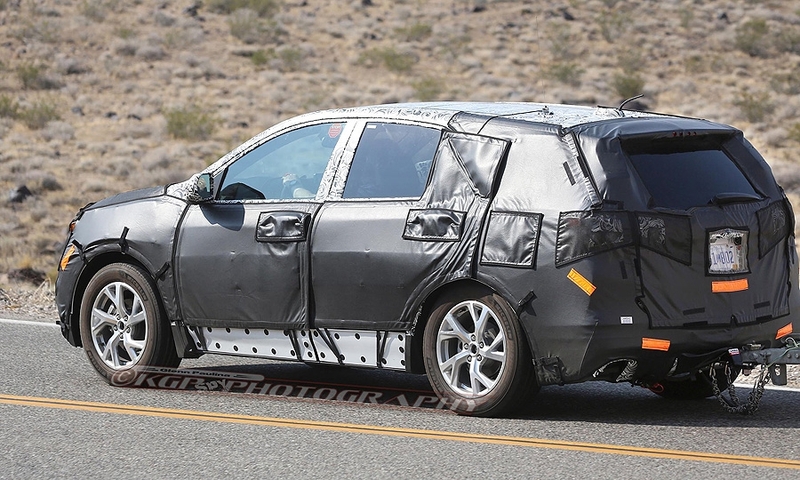 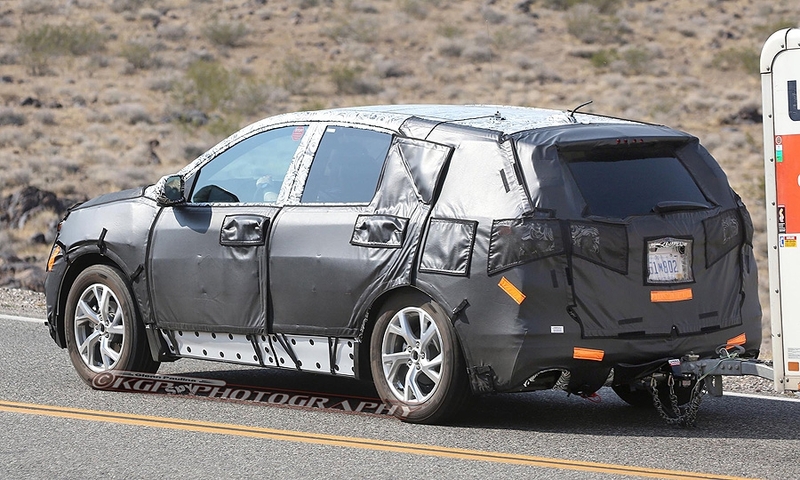 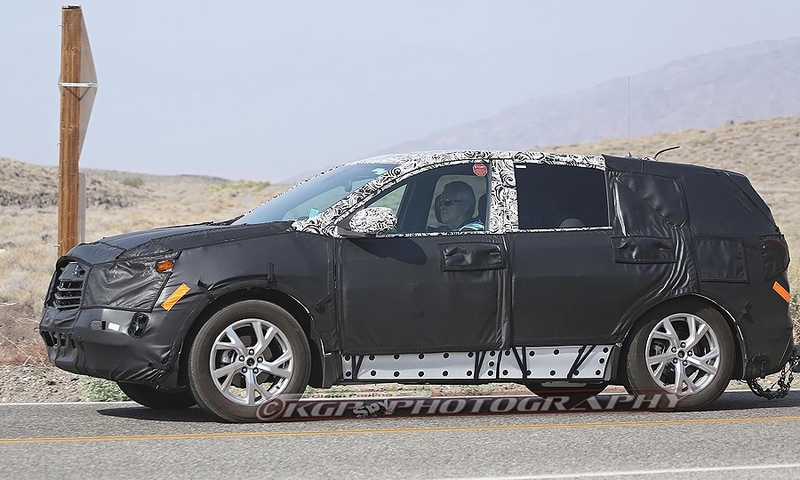 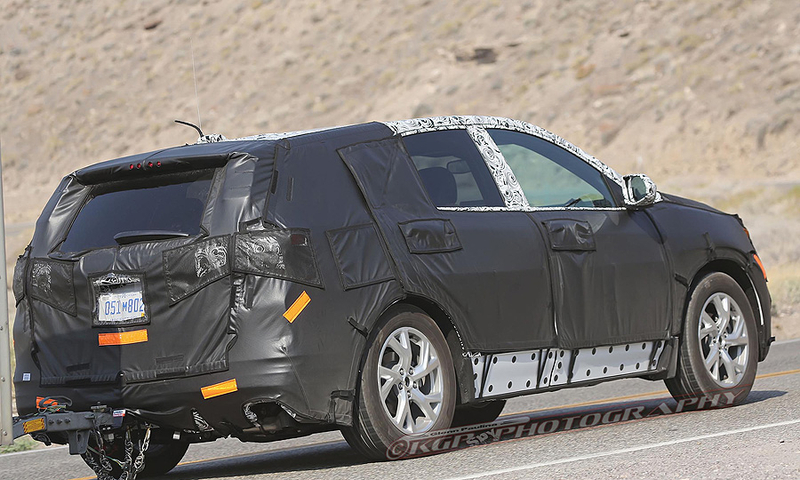 The next-generation, 2017 Chevrolet Equinox will sport a streamlined face and lower, sleeker profile, based on recent spy photos. 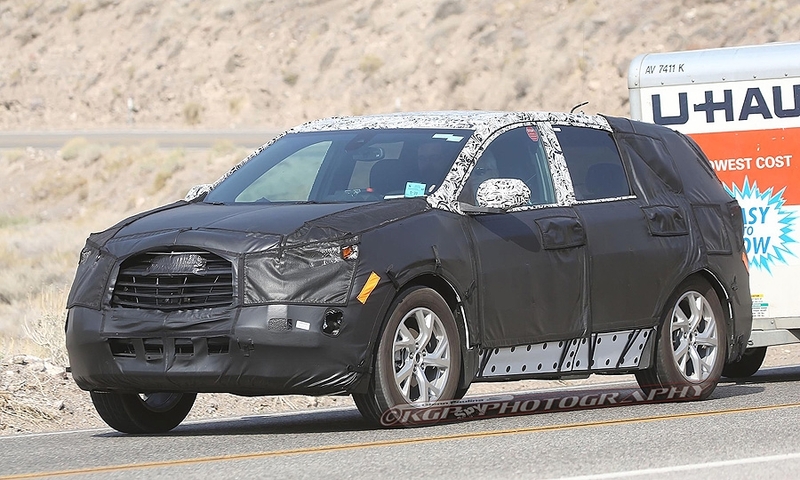 The front end of the next Equinox appears more in line with that of the current Traverse large crossover, which replaced Chevy's traditional dual-port grille with a wider, deeper opening that flares back to the headlamps. 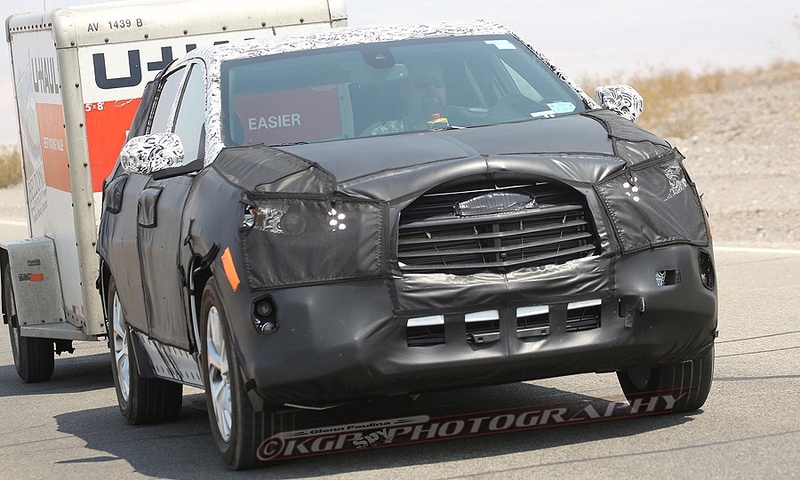 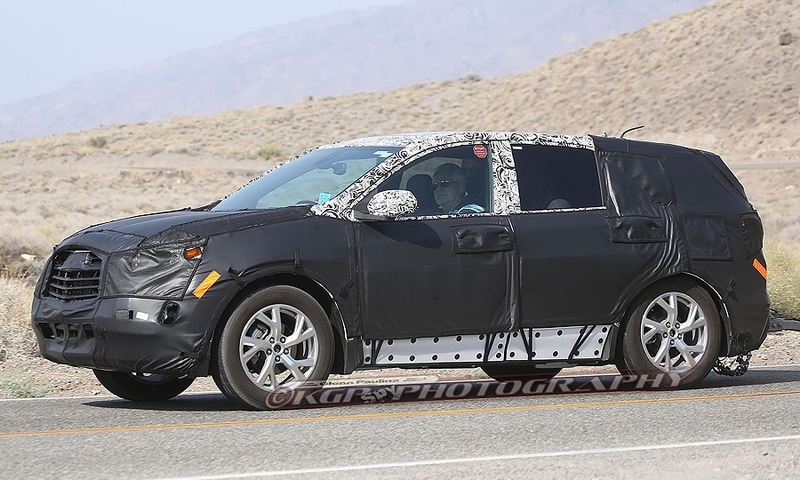 The shots, purportedly taken during hot-weather testing of the compact crossover, show a blacked out, horizontally patterned grille with swept back headlamps. 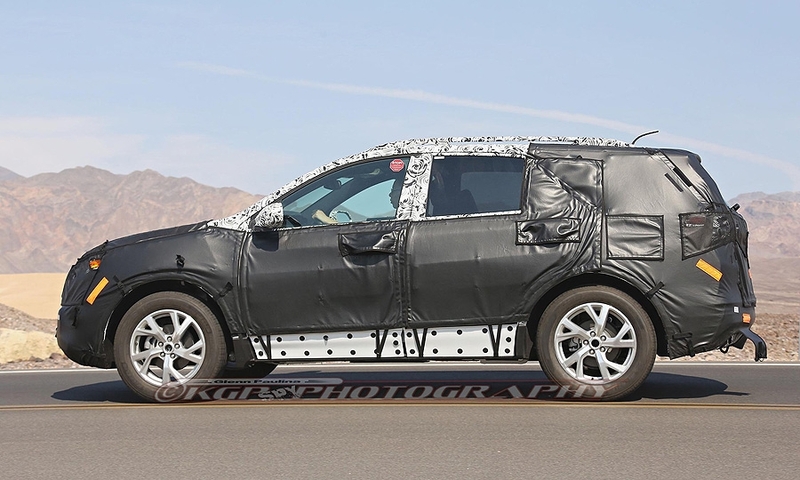 It's expected to shrink a bit as it moves to General Motors' new global compact platform, which underpins the Buick Envision, which is on sale in China.